I grow and sell native plants. I sprout seeds, or grow cuttings from my backyard at Danforth and Coxwell, or from a friend’s greenhouse in Durham Region. I do not use any pesticides, or chemical fertilizers. I create my own compost, or use worm castings to provide nutrients to the plants. All plants I grow are hardy to our local climate, and are well suited for our ecology in East Toronto. My goal is to grow and sell plants that provide food or habitat for endangered pollinators in our region. Some plants like Anise Hyssop and Paw Paw have the added bonus of providing for human food too! . 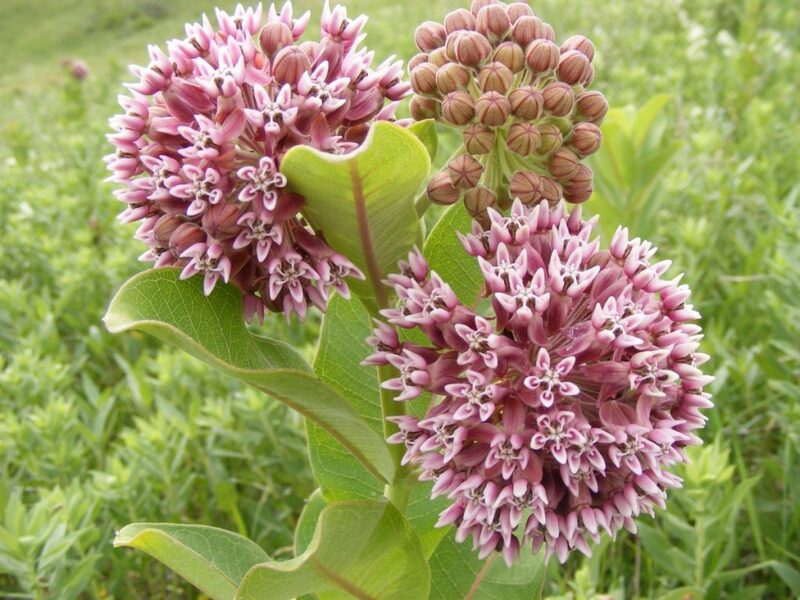 Plants: Milkweed, Pawpaw, Anise Hyssop, Echinacea, and other native plants.